Contrary to my previous post where I surprisingly had a great stay at a hostel, my accommodation of choice is without a doubt a boutique hotel. 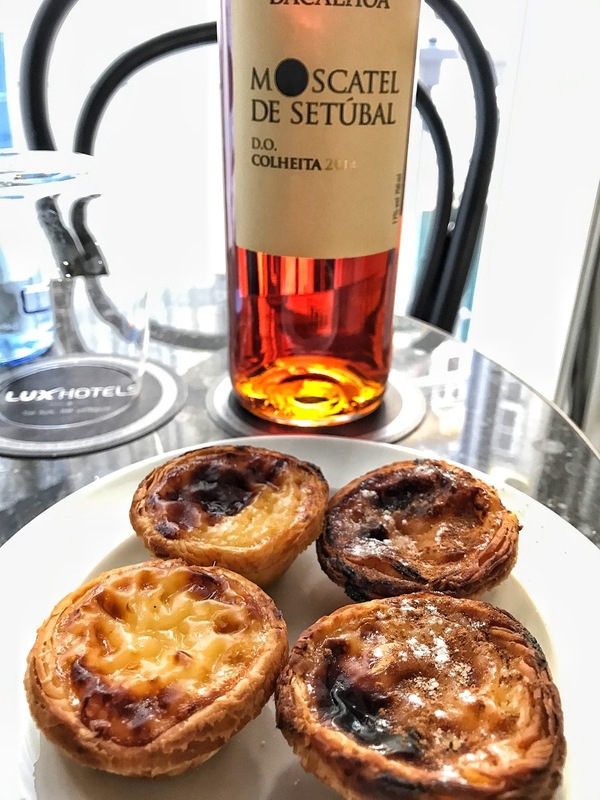 I was in for a real treat when I stayed at the Lisboa Pessoa Boutique Hotel located in the heart of Lisbon. What I love about boutique hotels is that you can still enjoy the luxuries found in many big corporate hotels without feeling like you’ve compromised in terms of quality. 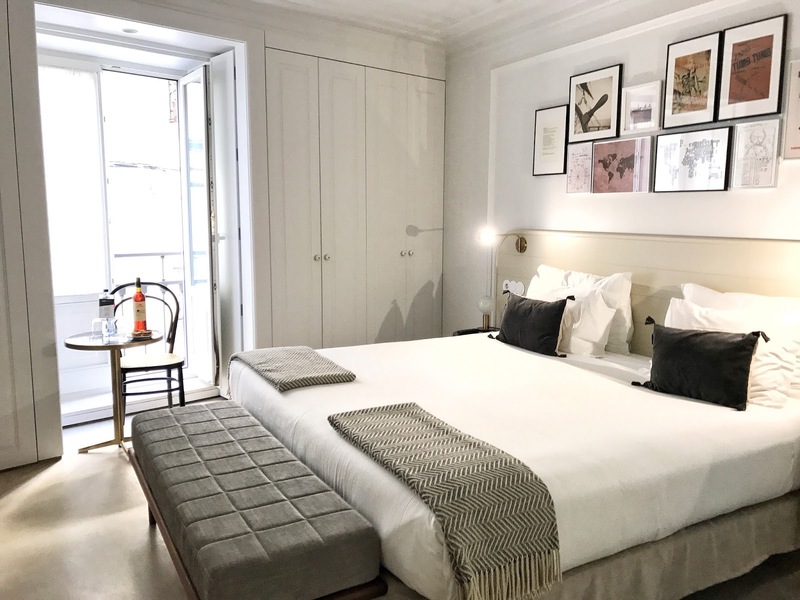 In fact, boutique hotels give you more of a home-away-from-home feel, with quirky little benefits that make your accommodation unique. 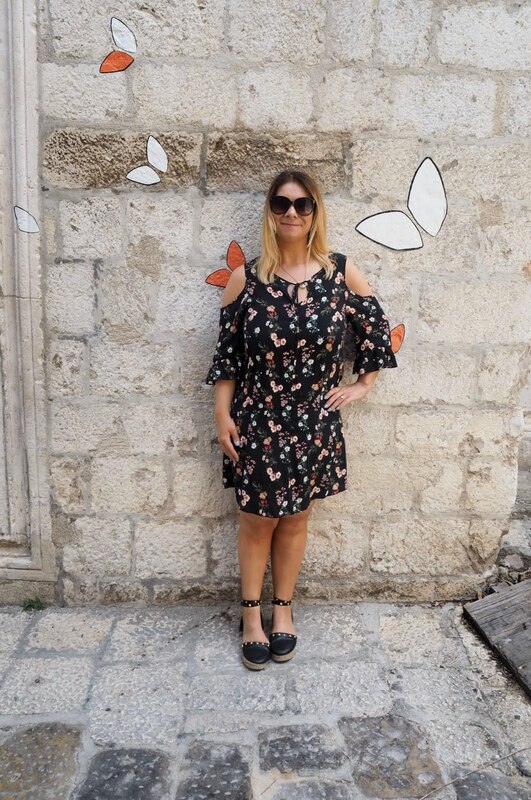 When I was searching for accommodation for my birthday trip to Lisbon I was torn between a cute little Air BnB apartment and a room in a boutique hotel. There wasn’t much difference in the prices and locations for both looked really well-situated for the things Adam and I wanted to do on our trip. 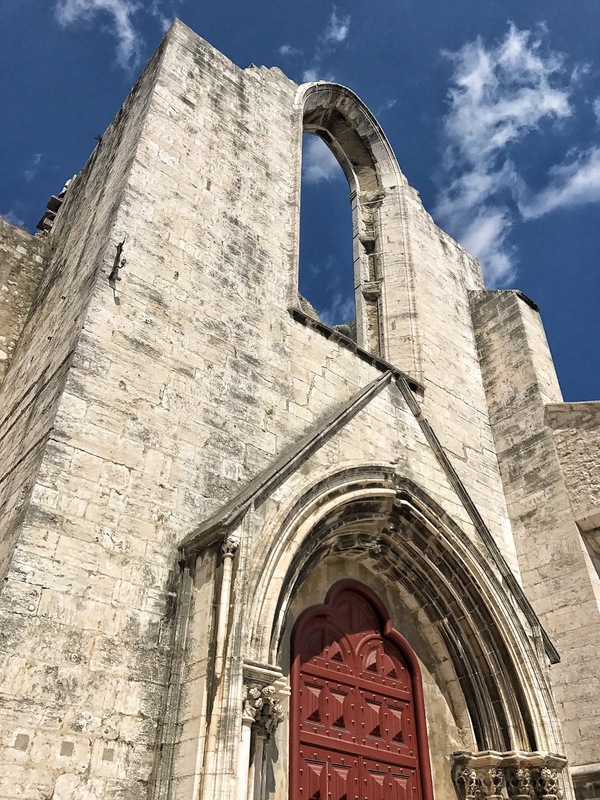 I really wanted to take the plunge and go for the Air BnB as I’ve heard great things from friends that use Air BnB regularly. 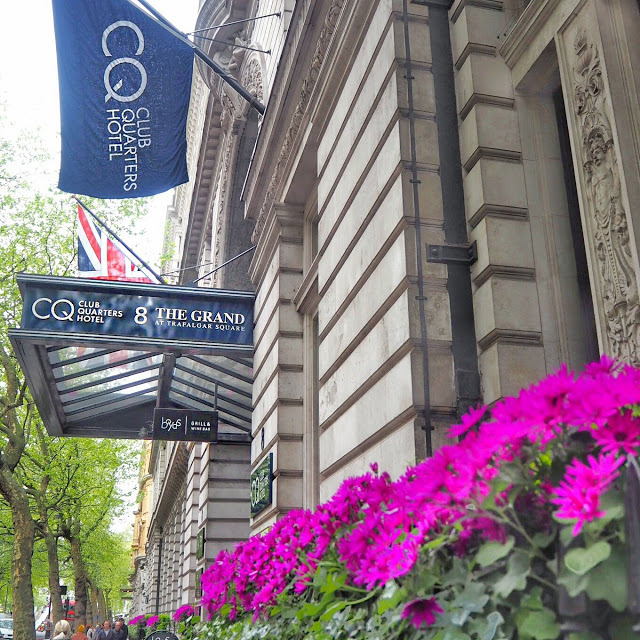 Though, we love the convenience of a hotel reception to ask questions when visiting somewhere, so without too much deliberation, we opted for the boutique hotel. 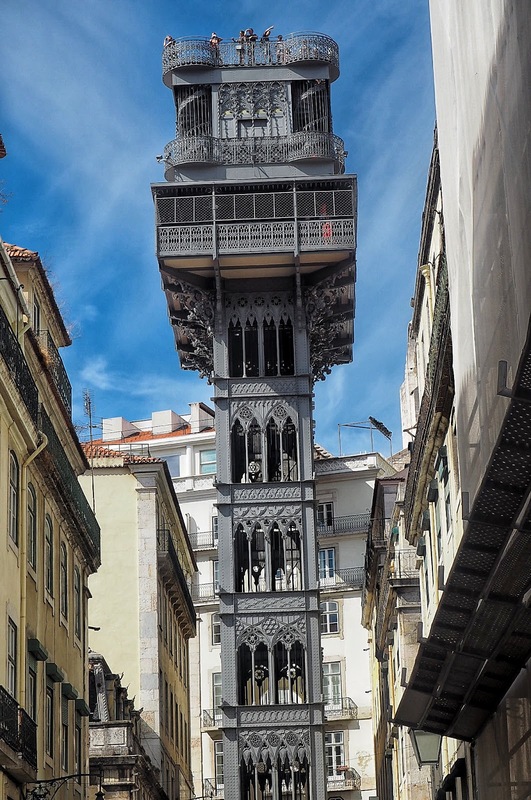 Lisboa Pessoa Hotel is part of the Lux Hotels group. 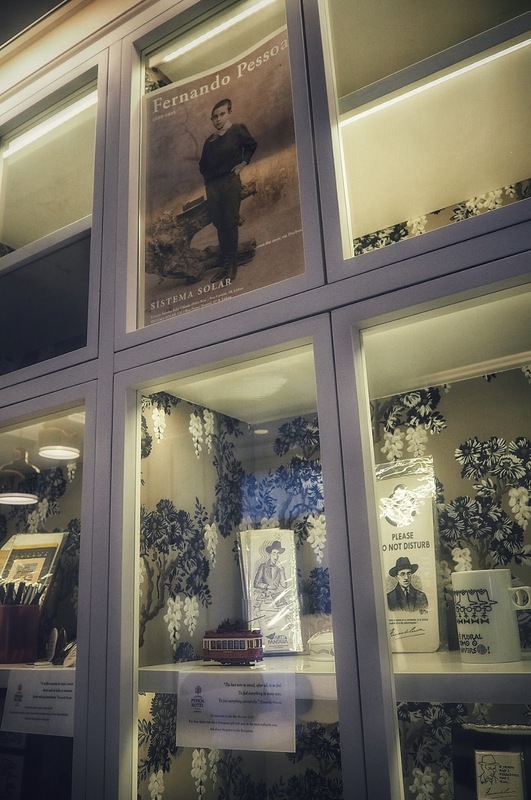 The Lisboa Pessoa boutique hotel is located on a quiet cobbled street and is inspired by the works of Portuguese poet Fernando Pessoa. The rooms are minimalistic with white painted walls and aptly placed pictures, which give an individual touch. A huge wide-angled and full-length mirror acted as a divide from the bed to the sink area and made the large room appear even bigger. 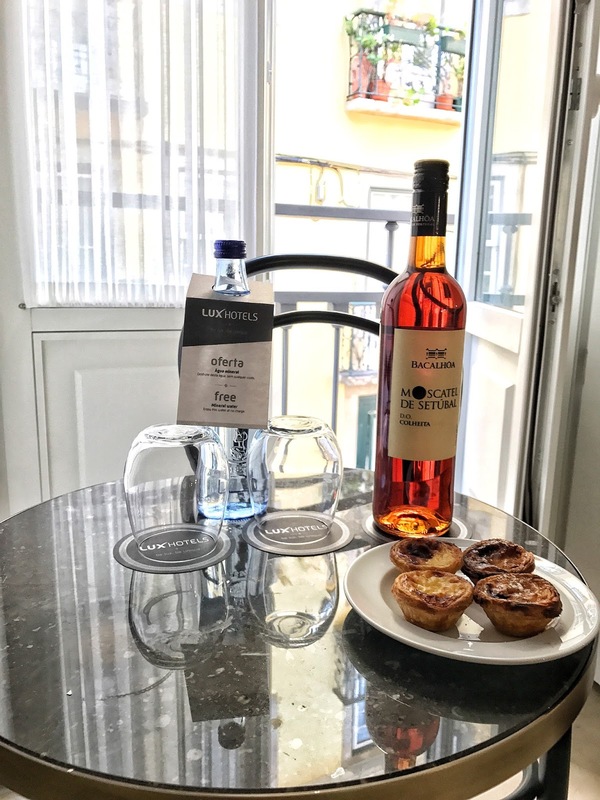 We were welcomed with Portugal’s famous pasteis de nata, custard tarts in puff pastry along with a bottle of rose wine; a lovely surprise! Not only did we have a full-length mirror, but the room also had ample storage for our clothes (well, the hordes I’d brought along with me) and a cute little table and chairs next to the balcony doors. The rainforest shower was in a separate room, with a hairdryer and toiletries provided by the hotel. The quality of shampoos and conditioners can be hit and miss at hotels so I’d brought along some John Frieda products to keep my hair in check. Any sign of heat on holiday and my hair turns into a complete frizz ball, particularly when I haven’t had my hair cut beforehand! The frizz ease collection was very good at taming any flyaway strands of hair to keep any unwanted frizz at bay and will now be a holiday staple for upcoming trips! 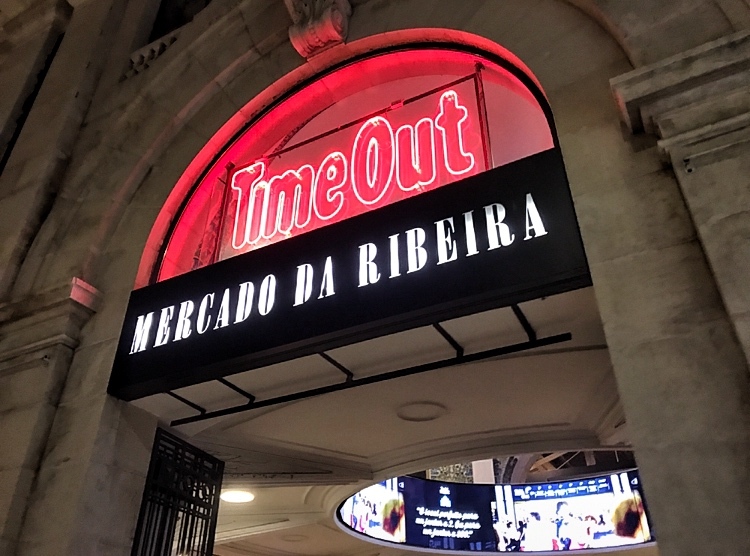 The Rua Augusta Arch is also five minutes away and, continuing on for another five or ten minutes will take you on to foodie fave Time Out Market. After a long day seeing the sights, the Lisboa Pessoa Boutique Hotel has a spa area with hot tub, steam room and plunge pool providing the ultimate relaxation. There is also a gym area for those looking to burn off the indulgent pasteis de nata! Our room was located on the first floor and with the balcony doors open noise from the street could be heard, which was an initial concern (I wear ear defenders every night as it is!) Though, with the balcony shutters closed I couldn’t hear a thing, especially when we had the aircon on! One of the biggest draws in us choosing this hotel was the rooftop views over the city. The restaurant area and outside bar provide breathtaking views over the city. It also enables the most scenic breakfast location. 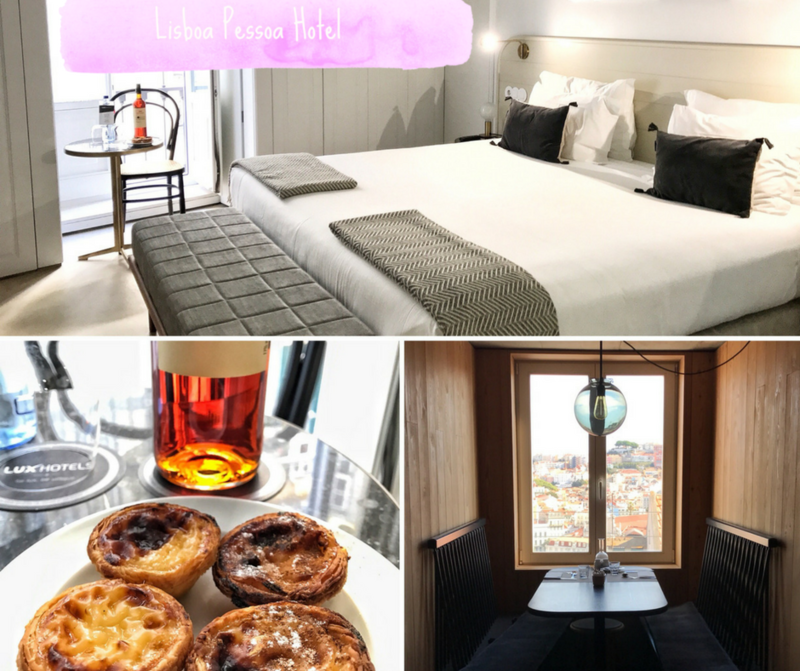 The Lisboa Pessoa Boutique Hotel gave us the perfect stay for our first time in the city and is the ideal boutique hotel for a short break in Lisbon.